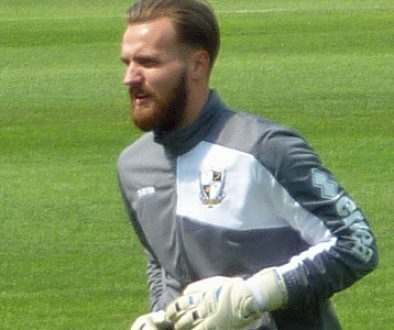 Port Vale goalkeeper Jak Alnwick has completed his move to Glasgow Rangers. 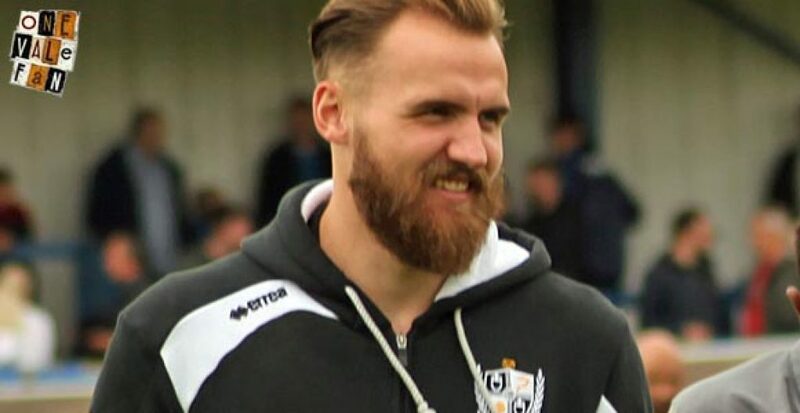 Alnwick has moved for an undisclosed fee, believed to be around £250,000 and signed a three and a half year deal. 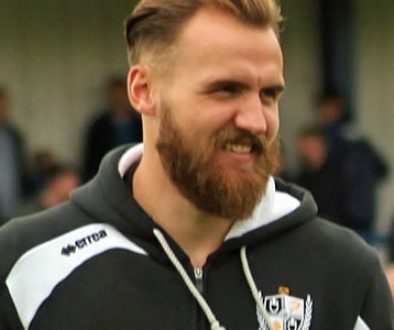 Last week, the Valiants confirmed that they had received an approach for Alnwick had been made. 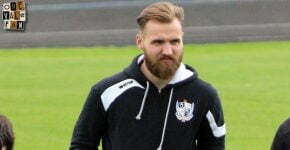 The move leaves Vale with two available goalkeepers with Ryan Boot having deputised for Alnwick in the 2-2 draw with Bury plus youngster Harry Pickering as back-up. 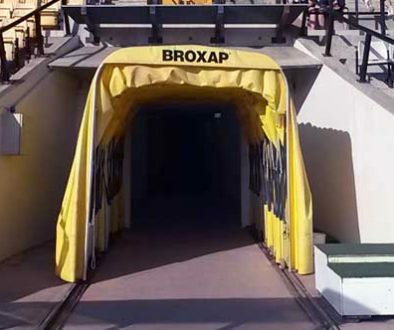 However, caretaker boss Michael Brown may now move for a replacement ahead of Tuesday’s deadline.